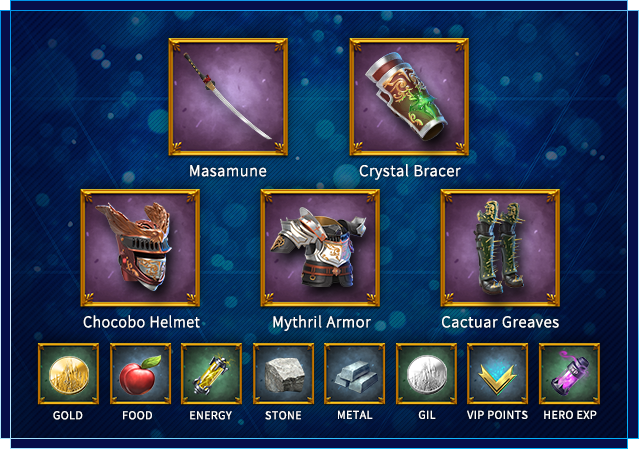 New players can register now to receive a link to download the app to receive exclusive in-game items! Heir to the Lucian throne, Noctis is a brooding hero who must stand firm in the face of ground-shaking challenges to his homeland. His royal training makes him balanced in all forms of combat. As Noctis’ loyal adviser, Ignis provides reasonable, resourceful, and reliable guidance. He is intelligent and talented with his cooking skills. Despite a painful past, Prompto keeps a smile on his face and tries his best for his friends. As quick at drawing his pistol as he is with snapping a pic, he specializes in city assault and attack. The sword and shield behind the whole operation, Gladio is Noctis’ sworn protector. He guards his friends with his raw strength and uses his mastery of defensive strategies to shield your empire. The World is on the brink of chaos. Do you have what it takes to become its ruler? Step into Final Fantasy XV: A New Empire and join the adventure! 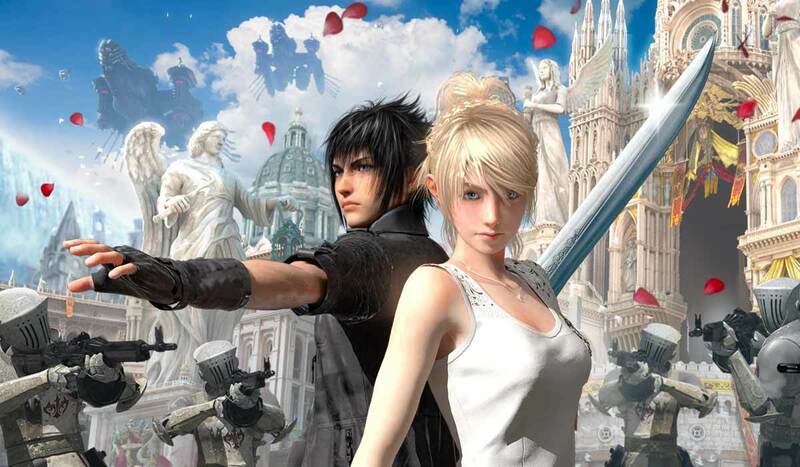 Play with Noctis, Cindy, Lunafreya, and many more of your favorite characters in the largest open-world MMO in the series. Explore the endless world, hunt for treasure, defeat monsters, and make friends with players from all over the world. 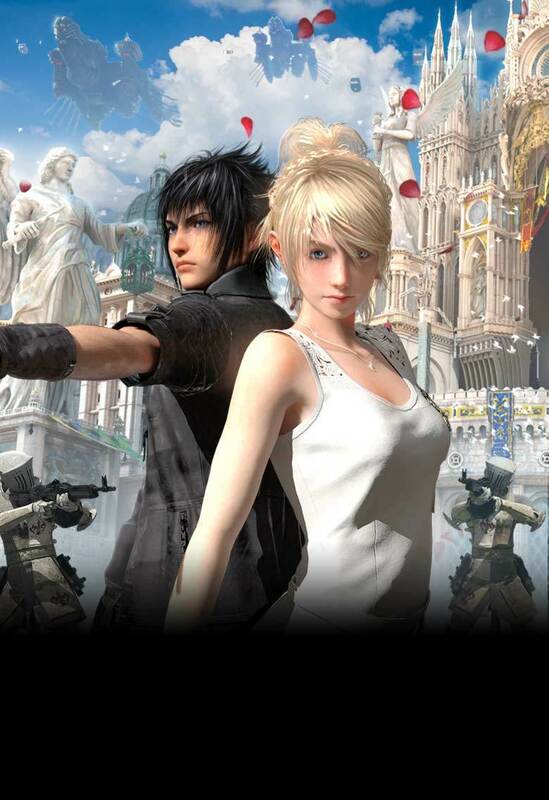 Experience Final Fantasy XV like never before and take the adventure with you wherever you go!